Are we really headed toward the freelance economy? 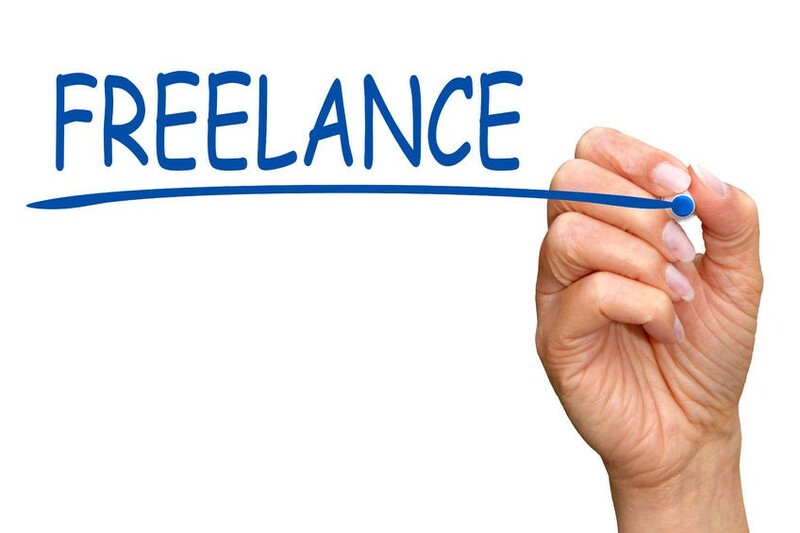 One of the most characteristic features of the recent supply and demand platforms like Uber, TaskRabbit or Instacart is the growing use of freelancers. A freelance economy, known in the United States as a 1099 economy, due to the tax form freelancers fill in, is redefining labor relations and questioning long-established ways of doing things, such as the need to protect workers from abuses, to make sure that they work within reasonable limits and conditions, and that they receive their due social benefits such as paid holiday, social security, unemployment benefit and a pension. That said, the development of this new freelance economy has its downsides: Uber, for example, has already lost a couple of court cases brought by drivers who said that they were to all intents and purposes employees of the company, albeit on a short-term contract, and that they should be eligible to unemployment benefit. The case of Darrin McGillis, who the State of Florida ruled was an employee of Uber after he bought a vehicle to work for the company, which was subsequently damaged in an accident, the repair costs of which Uber refused to cover. This is perhaps an isolated case, and its not clear if other courts would grant other Uber drivers similar status, but it has prompted other companies, like Instacart to began registering many of the people who deliver its groceries as employees. In general, Europeam courts are more likely to recognize an employee-employer relationship that those in the United States. But factors such as having to wear a uniform, or having to follow certain, specific procedures, or receive training can all be easily proven. In fact, some companies have begun outsourcing training courses for employees who fall below the standards required of them. For many of these platforms, the additional costs involved in maintaining a traditional labor relation would mean losing their competitive advantage, along with many workers who prefer to work as freelancers. But the question goes further than how exactly we define a worker or an employee. What is at stake here is to what point is it recommendable that a company’s image, as well as its contact with those who use its services is based solely on people who don’t actually work for it. Is the suppose upside of flexibility worth dealing with employees who are more like mercenaries, less committed, and whose quality is theoretically unreliable? Or, on the other hand, is it the case that employees, once their position is secured, have less reason to continue performing to the highest standards? Platforms that provide home cleaning services, packet deliveries, food from restaurants, or laundry, seem increasingly inclined to hire people on permanent contracts, particularly in light of the growing pressure that seems to be being put on companies like Uber. But beyond any desire to protect themselves from lawsuits, they seem to responding to the arguments about the benefits of employing people rather than using freelancers. Employees or freelancers? For the moment, there are few replies, and everything seems to indicate that this is far from being a solely economic question. What is at stake is much more than the welfare of a few thousands people: we are talking here about something that could end up redefining the idea of the welfare state and the social contract, whereby our government looks after us and we pay our taxes and generally obey the law.